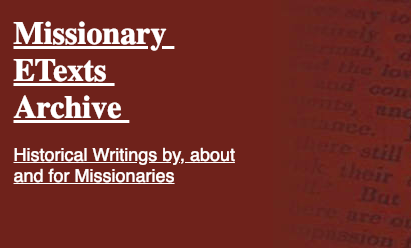 Welcome to Missionary ETexts Archive, an electronic repository of historical texts by, about and for missionaries. We hope you enjoy them! 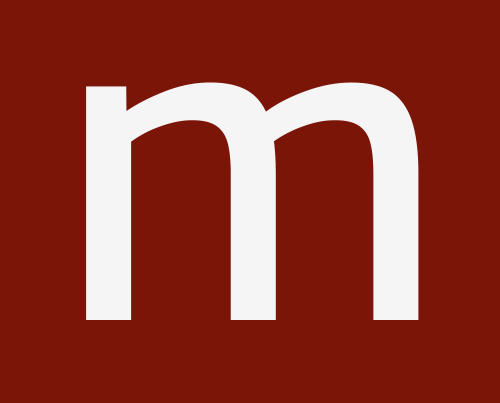 Our emphasis is on missionaries whose spiritual lives or missionary experiences are of potential value to us today.  The Wycliffe Global Alliance is a community of more than 100 diverse organizations and networks serving together in Bible translation movements around the world.